The patented technology of the ZP3 Series is at the core of Ampco’s innovative ZP3 Aseptic Pumps. Standard ZP3 seals, a one piece Teflon cover gasket and aseptic fittings make up the Ampco ZP3 Aseptic Series. Aseptic pumps are used in wide ranging applications such as food, pharmaceutical, personal care products, chemical and biotechnology. 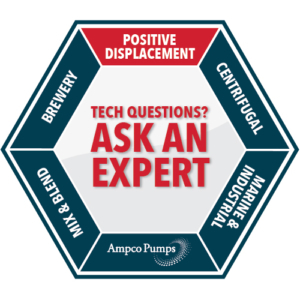 The Ampco ZP3A is fully CIP-able, no need to tear down pumps daily. Standard ZP3 models can be easily converted to ZP3A design without replacing the shafts or machining the body in as little as 2 weeks. 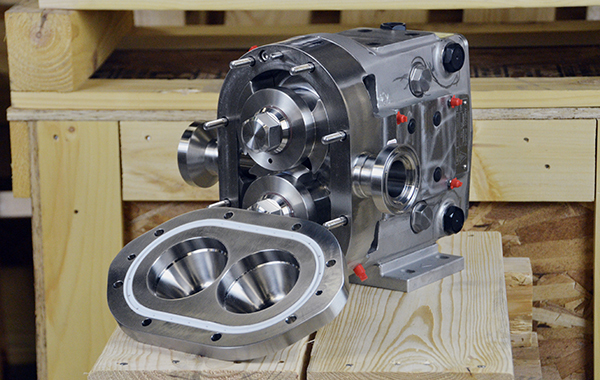 The simplicity of this pump follows the maintenance friendly design of the ZP3; offering front loading seals, stainless steel gearcase and full CIP-ability with no loss of efficiency. The Ampco ZP3A is fully CIP-able with no loss of efficiency. 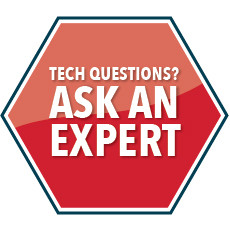 There is no longer the need for daily maintenance teardown. Ampco’s engineered enhancements make the ZP3A CIP –able with no modifications or loss of performance – translating into more productivity. 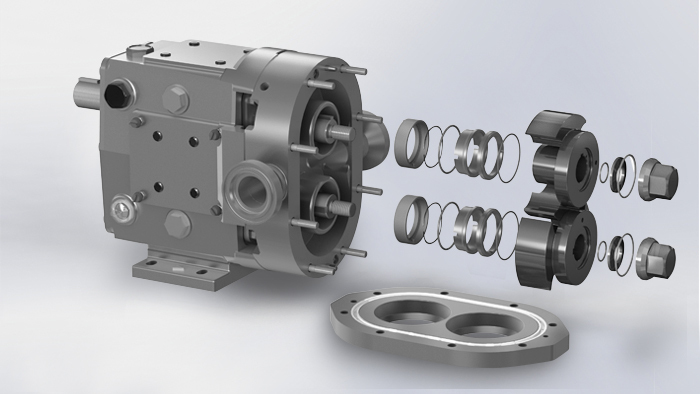 Ampco’s innovative and patented ZP3 Series includes front loading seals, an updated cover design improving the O-ring’s exposure to CIP fluid as well as the free drain design. 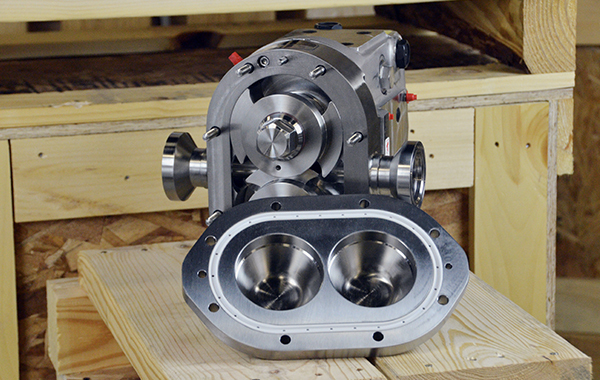 All of these features allow the ZP3 to maintain maximum pump efficiency and provide unmatched CIP-ability. Do you currently have a ZP2 pump? Consider upgrading to the ZP3 design. 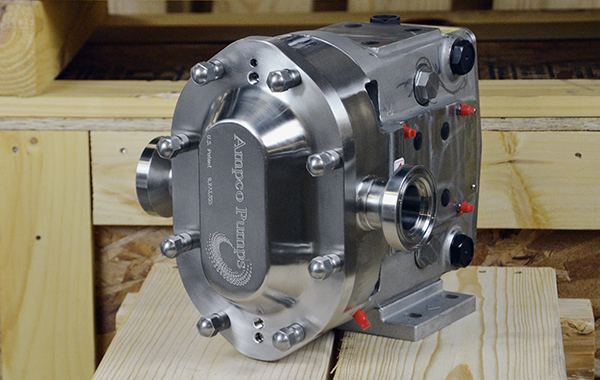 The ZP3 pump is mounted on a ZP2 gearcase to maximize parts interchangeability. 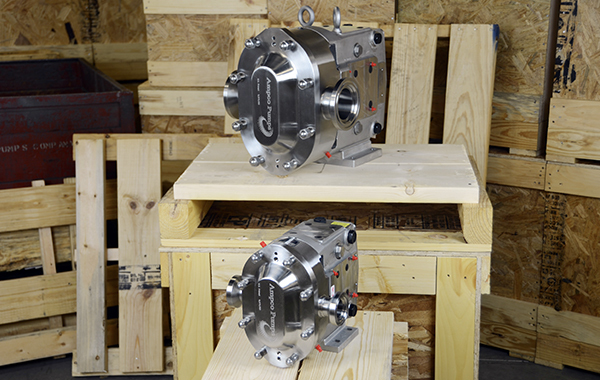 Upgrading a ZP2 pump to a ZP3 can take as little as two weeks. 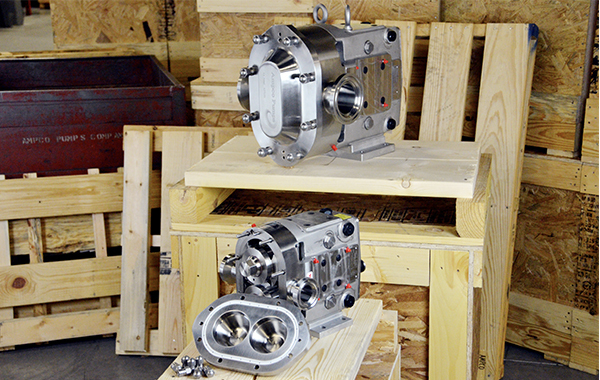 ZP3A Series serve as a “drop-in” replacement for competitive or OEM sanitary positive displacement pumps – and are offered at a highly attractive price point. Ampco has the BEST stocked inventory and lead times in the industry.